#Indonesia earthquake off Sumatra measures 7.8 >> https://t.co/h8IzkkXOt2 Oxfam works in #Sumatra and is monitoring the situation closely. Manhunt for 100 of #Indonesian prisoners continues after more than 400 inmates escaped from overcrowded jail in #Sumatra island. 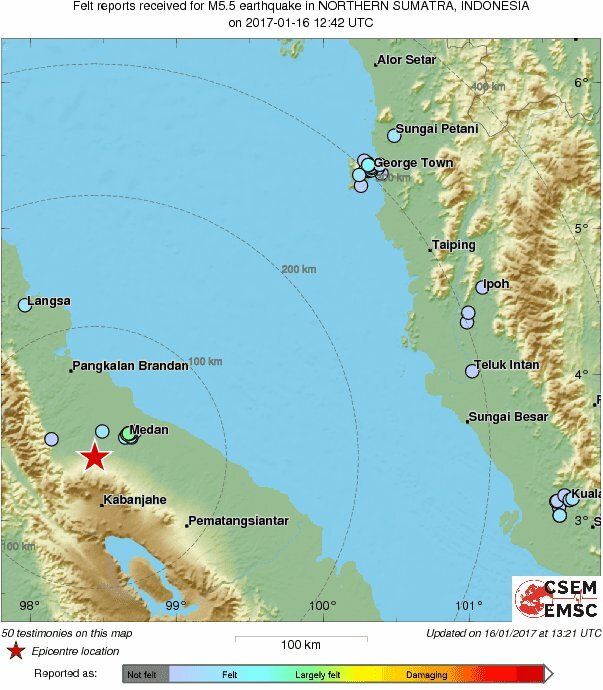 Felt earthquuake in #Sumatra a couple of min ago. Felt it? 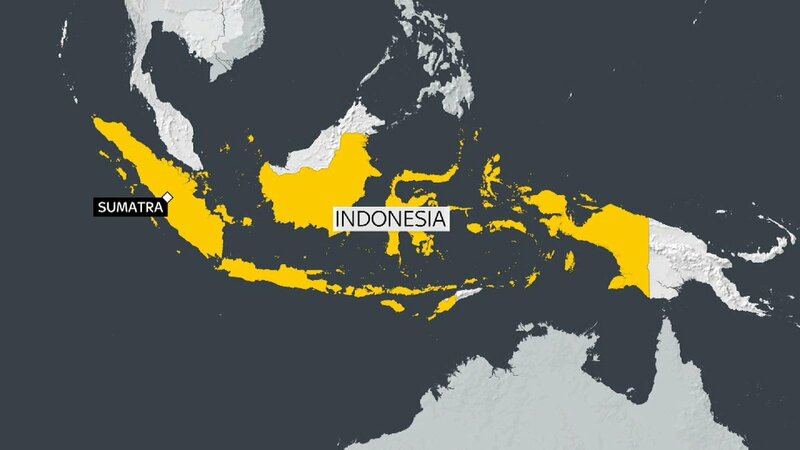 A tsunami warning was issued but has been lifted after the #earthquake struck the coast of West #Sumatra Island. 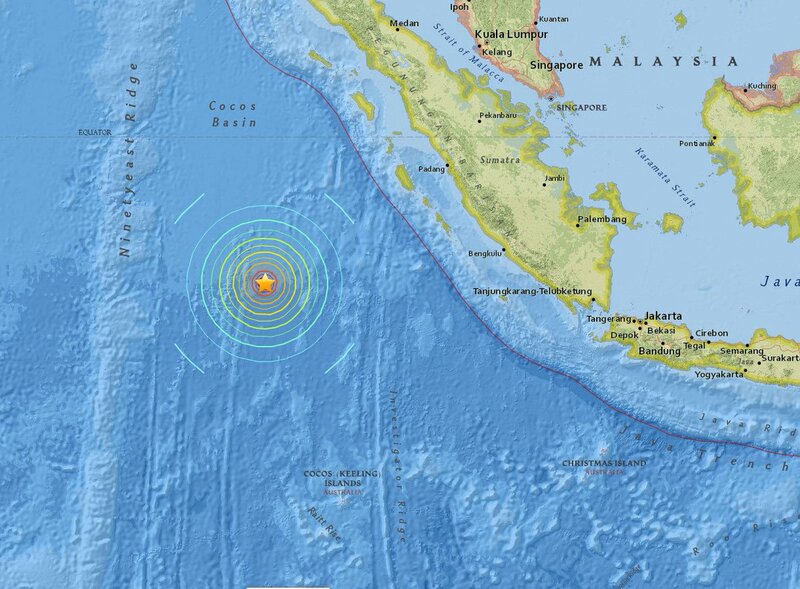 A 7.9 magnitude #earthquake has struck the coast of West #Sumatra Island. 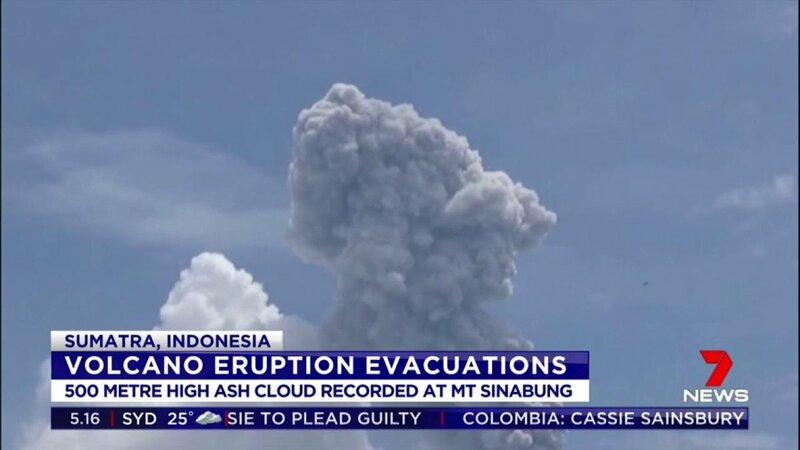 Plan International in #Indonesia is monitoring the situation. 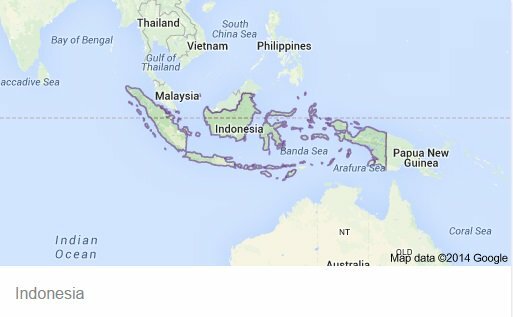 UPDATE: Tsunami warnings now lifted for #Sumatra Island and Australia following quake off west coast of #Sumatra.